Excellence and simplicity are the words that come to mind in regard to our services this weekend. Simplicity compared to the Christmas services. Oh how it was good to be back on a regular schedule and involved in producing this weekend's services at Crossroads! And excellence describes the quality that our staff and volunteers working together accomplished within the details of the services. 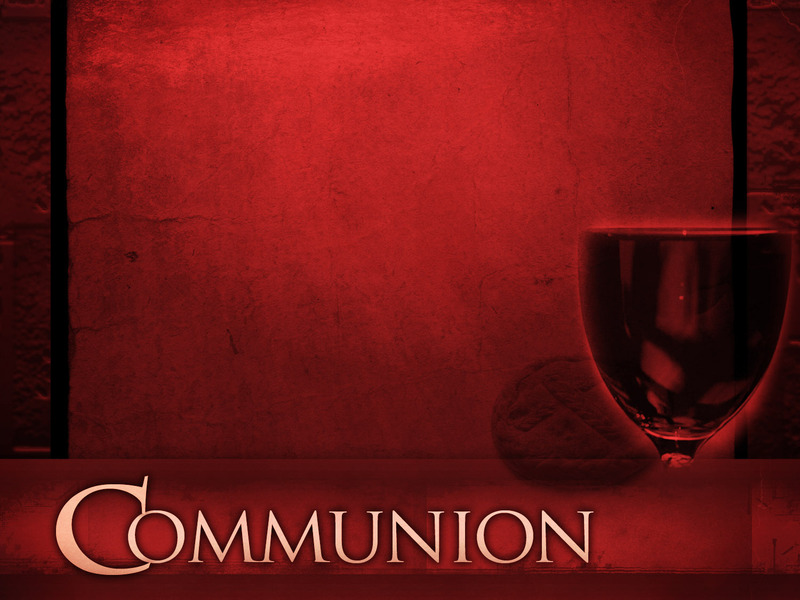 We celebrated communion and worshipped the Lord as one body. It was awesome! Pastor Tim began the JOHN series that we've all looked forward to and it was SO GOOD to be in the House of the Lord! Announcements (we produce our announcements on video each week) This week I invited Hannah Barnhill to be our 'announcement girl' for the first time. She was excellent! Our Chairman of the Elder Board, Mike Sloan and our Mansfield Site Pastor, Wendell Anderson gave us a financial update and it was a blessing to hear about God's people's faithfulness this past year at Crossroads. So good.